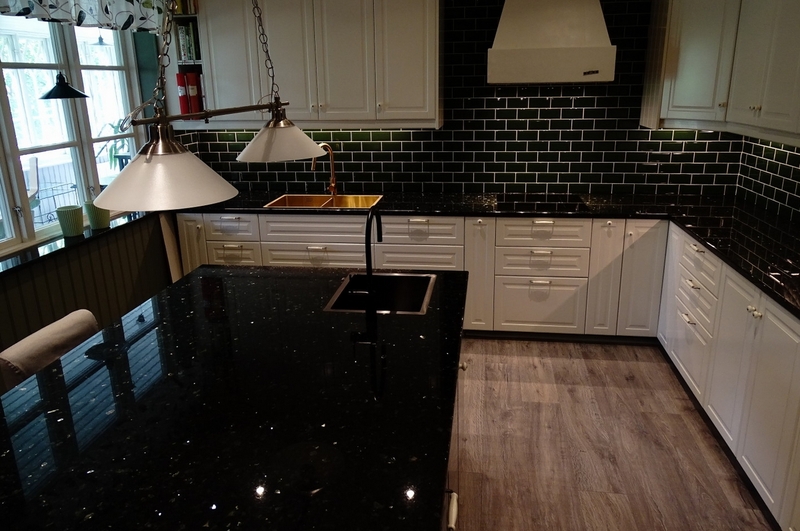 We have extensive experience in manufacturing stone worktops. Our primary goal is your happiness – therefore we will not offer you the most expensive solution, but find the one that suits best your needs. Our specialists are best in the field, with their knowledge and precise work you get your dream kitchen, result that is impressive, if not stunning. We also offer a broad selection of Blanco kitchen sinks and -taps, making it especially easy and convenient to order a worktop from us – it’s a one stop shop! The simplest way to create a cosy and stylish home is to use natural materials in the interior design. Marble is a metamorphic rock that is durable and provides your residence with unique and practical added value. It can be used to make kitchen worktops as well as bookshelves, windowsills, and tiles laid in front of a fireplace or stove. 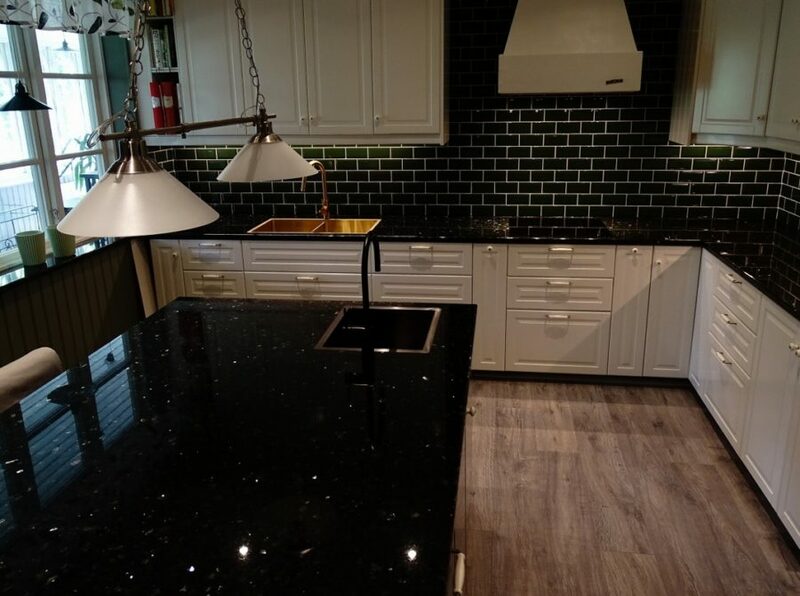 The stone work surfaces are both beautiful and durable and they do not require much care. 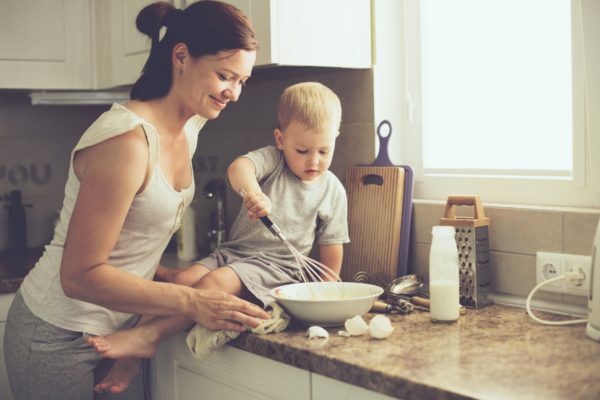 However, if you want to be sure that the polished and reflective or silky smooth worktop remains good-looking for decades some general rules should be kept in mind…. 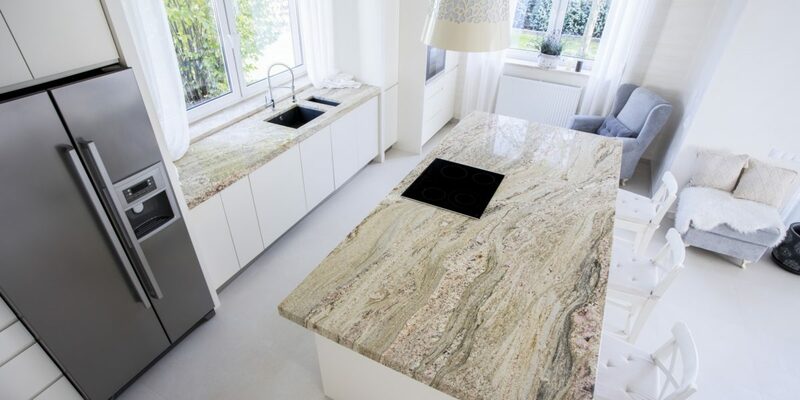 Pick up a material and calculate price for worktop of Your dream!